Retail kiosk POP’s are creating a buzz everywhere. Stay on top of the competition and ride the wave! 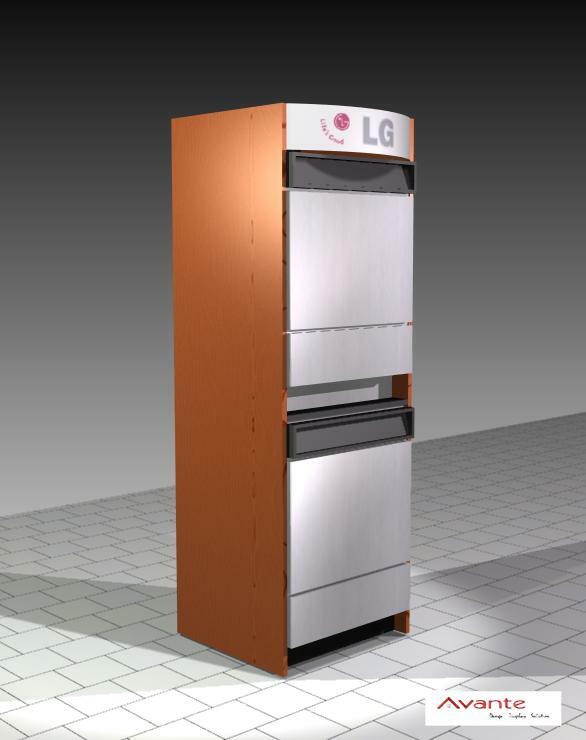 With our expert kiosk POP design, your investment will quickly pay for itself. Show consumers what your product can do for them, you’ll be amazed at the response. It’s a competitive market and you only have a couple of minutes to capture their attention. Your POP kiosks work to drive business. Make sure you are managing this traffic as effectively as possible with a proven and seasoned selling machine. Maximize your traffic, and you’ll maximize your business. We at Avante are what we are, because of our team. The first measure of our success is in our design team that invariably is the envy of the industry. Our designers have been hand selected for their artistry & design skills. Skills that allow us to begin the manufacturing process with the most polished overall design concept around. Translating two decades worth of conventional marketing skills to the kiosk POP design, is simply a matter of producing hard hitting, eye-catching message into the most impactful kiosk. We take into account all factors that determine a solid kiosk in your chosen retail environment: How much product do you want to display? Decide what needs to be communicated to the consumer to influence their buying decision. How will your message be best told? What is the environment that the kiosk will be in. 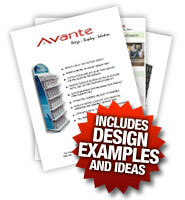 At Avante POP Displays, we make the creative process easy for you. After an approved design is in place, we take care of everything else for you. Industry-Leading Kiosk POP Design ‐ Ask Our Customers! Nothing matters more than your bottom line. Performance is what our kiosk POP designs are all about. We continue to outperform our competitors by a large margin and we strive to always remain well ahead of the pack. The difference between an everyday standard kiosk, and an Avante POP display kiosk, is likened to the difference between a bottom tier salesperson and a highly seasoned salesperson. Some displays simply take up room. 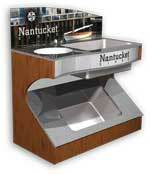 Avante designs POP kiosks that flat-out perform. Success stories such as Brandon Birch’s and his six month 300% sales increase stress the advantage of selecting Avante’s industry leading POP kiosk design. For more help on attaining display ideas or to start the process with us for your next display, contact us here or call us at 1-877-407-8655.